Vinita Lake is a fun place for families to spend time together. 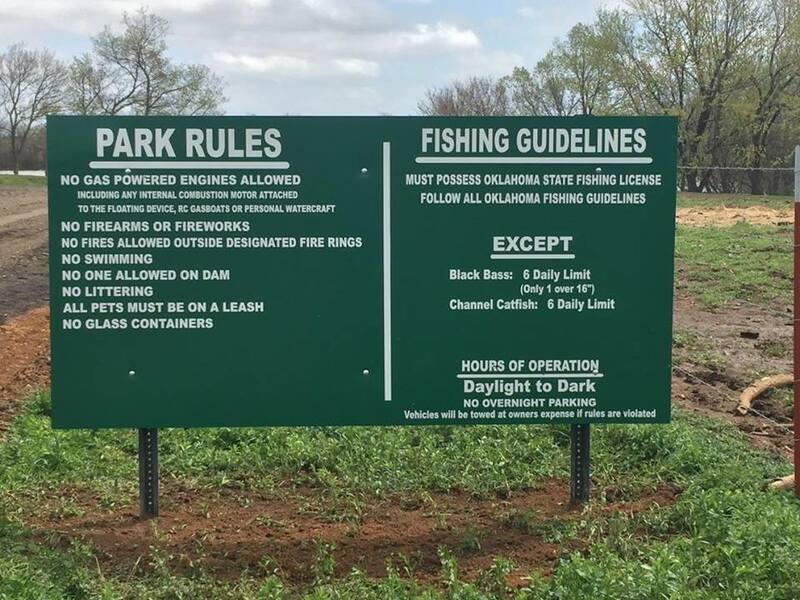 In cooperation between the city of Vinita and ODWC, Bull Lake will be open to the public for the first time starting this Saturday, April 1. 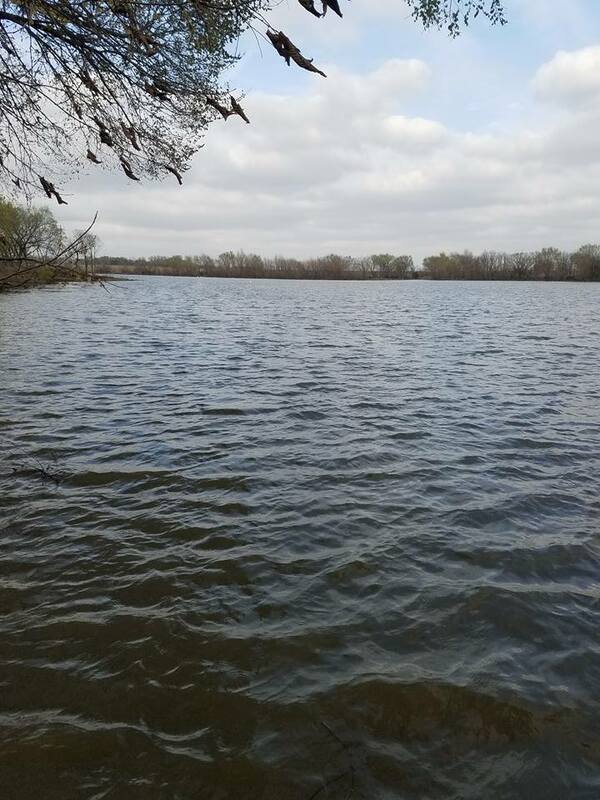 Bull Lake will be a premier trophy largemouth bass fishery in NE OK. The lake will start out as only open on the weekends and closed from Dec. 1 - Mar. 1.